Location: Basingstoke South Premier Inn, North Waltham, Nr. Basingstoke, Hampshire, RG25 2BB. Course Length: 1 day. Starts at 9AM. During this PAT testing course, you’ll gain valuable hands-on experience of actually using the testers, and also learn the theory and regulations behind PAT testing. It’s worth noting that the PAT Competency course is available to absolutely anyone. You do not have to be an electrician, or have an electrical background to take this course. All of the training courses’ content is designed to be easy to understand and we’ve taught countless people with no electrical background over the years. This course is particularly suited for learning to PAT test yourself to avoid costly outsourcing fees. With this training course, someone within your organisation can be trained to do the testing themselves as they will have the competency to do so. PAT Competency is broken into two sections: a morning theory class (with a break for your free lunch afterwards) and then practical work in the afternoon. You’ll be expected to put everything you’ve learned into practice by taking a multiple-choice, open-book examination after the course is finished. Once you successfully achieve the required pass mark you will be presented with a certificate that shows you are a fully qualified PAT tester. With the full completion of the course you will be able to offer PAT testing services in your own business, or to others. This course is available to anyone and is perfect for both businesses and individuals wishing to perform their own PAT tests. None! This course is open to everyone. 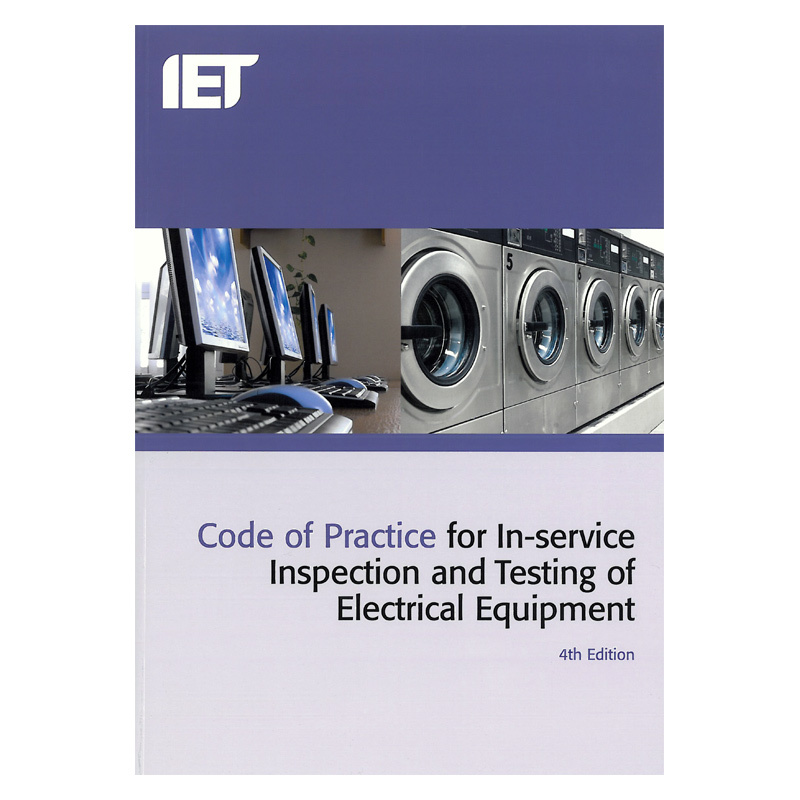 This book is the industry-standard regulatory guidebook for PAT testing in the UK, and is an excellent accompaniment to what you’ll learn during this training course. The book is sold from Tester.co.uk, our test equipment website. Learn how to operate and safely use a PAT tester with our Basingstoke PAT training! From the Basingstoke area and want to learn how to PAT test your own electrical appliances? We can help. 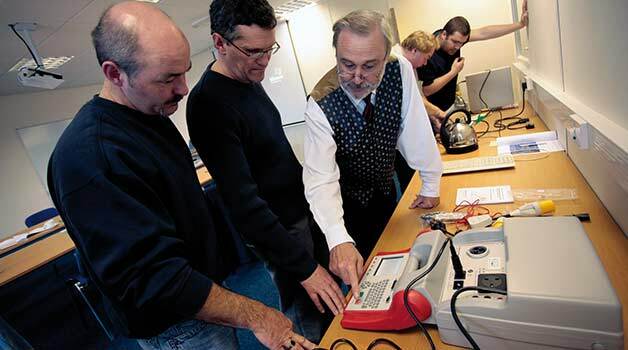 Taught by our professional tutors, the PAT Testing Competency course is completely open to everyone, regardless of whether you have electrical experience or not. Many people believe that PAT testing is only for electricians, but the reality is absolutely anyone can PAT test, provided they are competent enough to do so. This PAT training course is designed from the ground-up to develop this competency; you’ll gain knowledge of what PAT testing is, regulations and PAT theory and also actually use the PAT testers themselves to actually test appliances. Our Basingstoke PAT training course is ideally suited for anyone in the Basingstoke area, including those from Farnborough, Newbury, Winchester, Guildford, Woking, Reading and Bracknell.